Yogi Adityanath government has just made an announcement to end quota-based reservations in private medical and dental colleges of Uttar Pradesh. An order has been passed to do away with the quota for candidates belonging to Scheduled Castes (SC), Scheduled Tribes (ST) and Other Backward Classes (OBCs). The new BJP government has also decided to make efforts to ensure that students learn at least one foreign language. The concerned authorities have been directed to connect school syllabus with "nationalism" and "patriotism" as well as "culture." 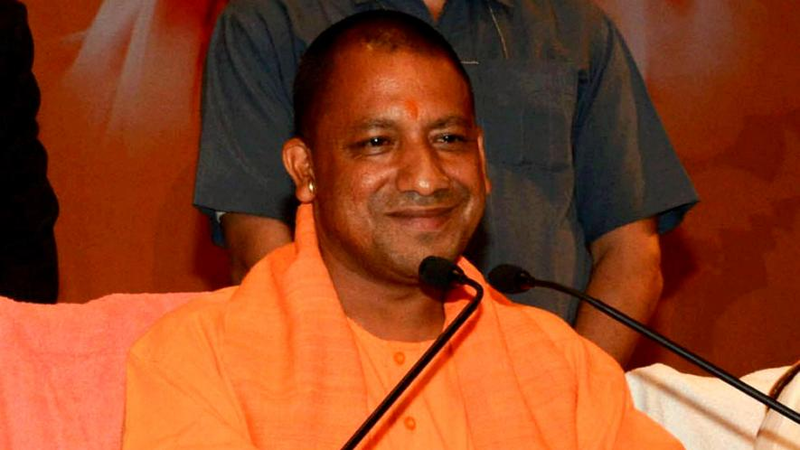 Yogi ends reservation for SC, ST, OBC candidates in private medical colleges in UP Yogi Adityanath government has just made an announcement to end quota-based reservations in private medical and dental colleges of Uttar Pradesh. An order has been passed to do away with the quota for candidates belonging to Scheduled Castes (SC), Scheduled Tribes (ST) and Other Backward Classes (OBCs).